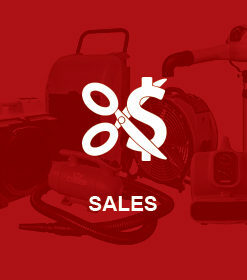 Stock up on all your XPOWER’s favorite tools with our weekly deals and special promotion. Don’t miss out any chance to save more with our best-sellers in pet grooming equipment, water damage restoration system, HEPA air purification kit, high static blowers and more. Weekly, we would like to give back to our customers by putting one or two best-selling packages on sale. Get extra savings on your favorite XPOWER tools. These deals are not meant to last. Please check back often to catch these deals. Subscribe to our emailing list to get the most updated promotions. 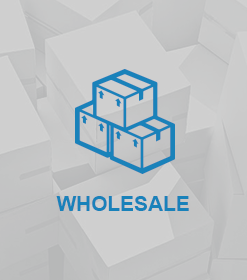 Buying equipment in bulk or by package is a great way to save money. Our goal is to provide everyone an A+ buying experience. We offer bulk buying deals in our close out items, clearance items. If there are a units you would want to get in bulk but we do not offer, please call our customer service at (877) 800-5150. 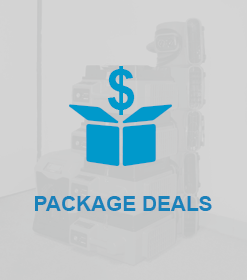 We will help you to curate a package that will fit into your budget.